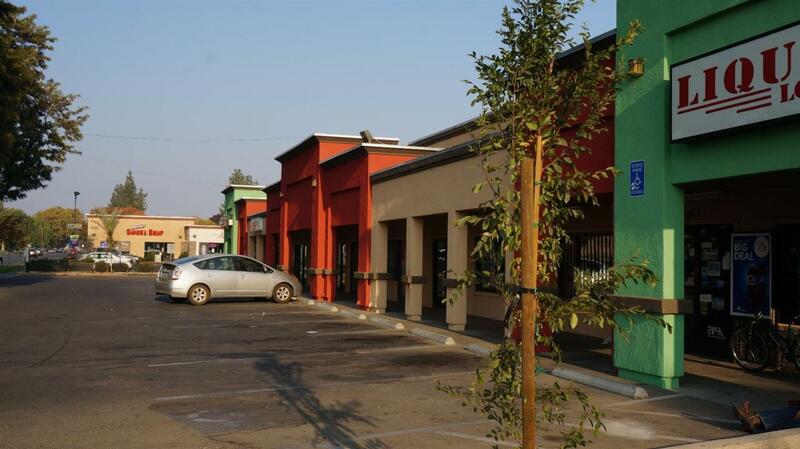 Multiple Tenants in Free Standing Commercial Building with 3 or more years lease. Leases are net and gross and have yearly progressive increases. Owner remodeled facade and roof around 2007. Exterior walls have been refreshed and landscaping is updated and has new drip irrigation system. Cross Street Address S. Lake St. Listing provided courtesy of Jason Burns of Landmark Real Estate.